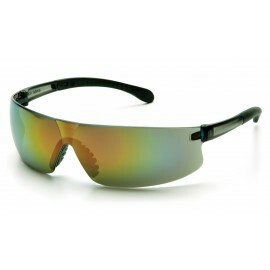 Here you will find safety glasses that give you instant magnification. The entire lens on these safety glasses is a magnifying lens. Choose from snap on magnifiers or magnifying safety glasses. Our selection of magnified safety glasses includes diopters ranging from +1.25 to +4. 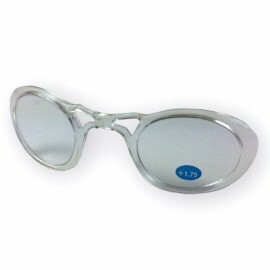 Magnifying safety glasses are a great solution for those needing instant magnification and eye protection all in one. Applications include woodworking, electrical work, lab work and more. Diopters Explained: A Diopter is the unit of measure for the optical power of a lens that is equal to the reciprocal of the focal length in meters. In simpler terms, the higher the Diopter, the greater the magnification. Each diopter reflects a 25% increase in magnification of an object. For example, an object viewed through a +3 Diopter lens will appear 75% larger.